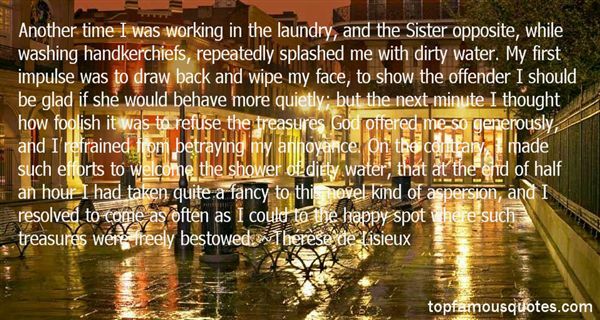 Reading and share top 27 Therese De Lisieux famous quotes and sayings. 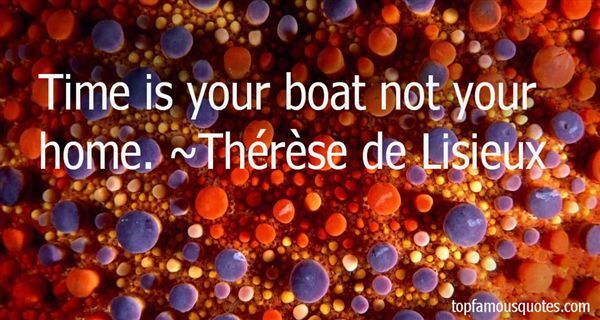 Browse top 27 most favorite famous quotes and sayings by Therese De Lisieux. A man fell in love with Jeanne, and she tried to love him. But she complained that he uttered such ordinary words, that he could never say the magic phrase which would open her being." What Did Thérèse De Lisieux Talk About?